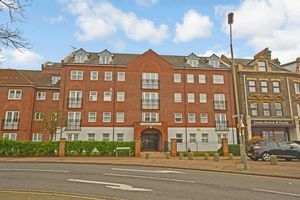 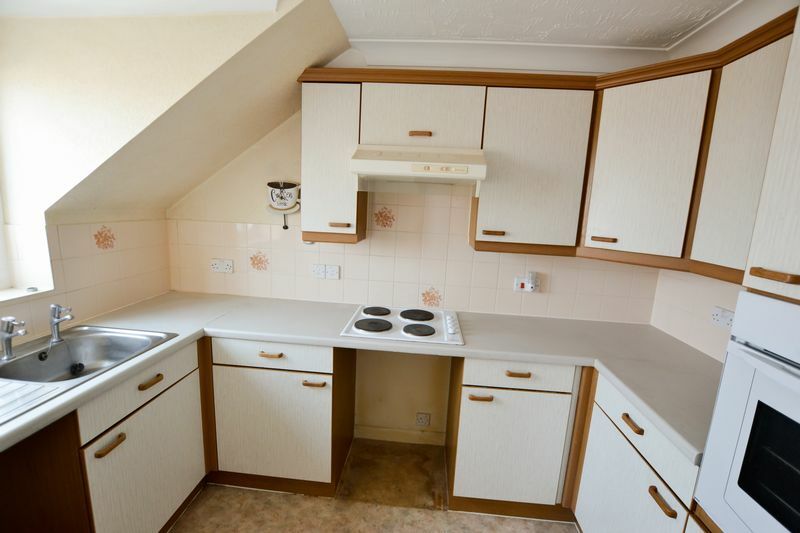 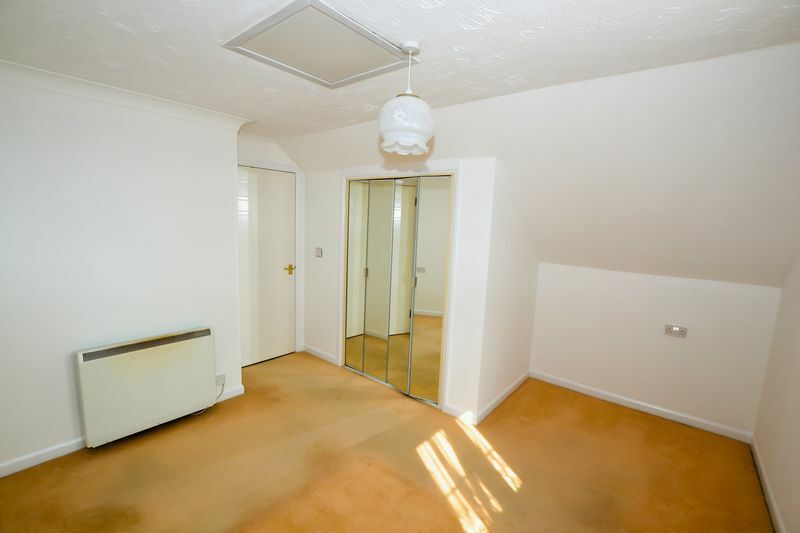 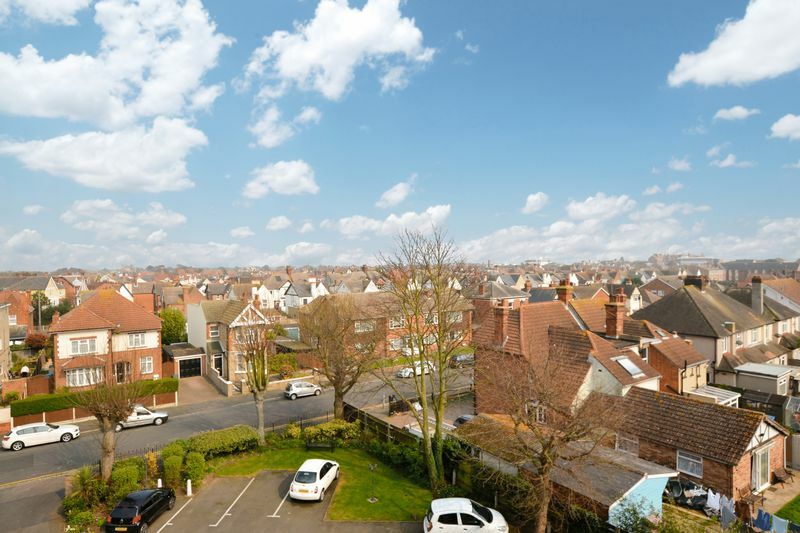 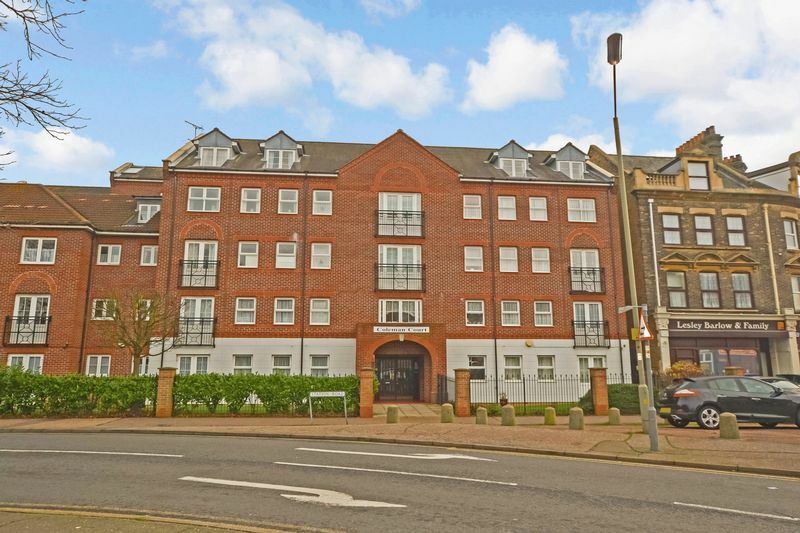 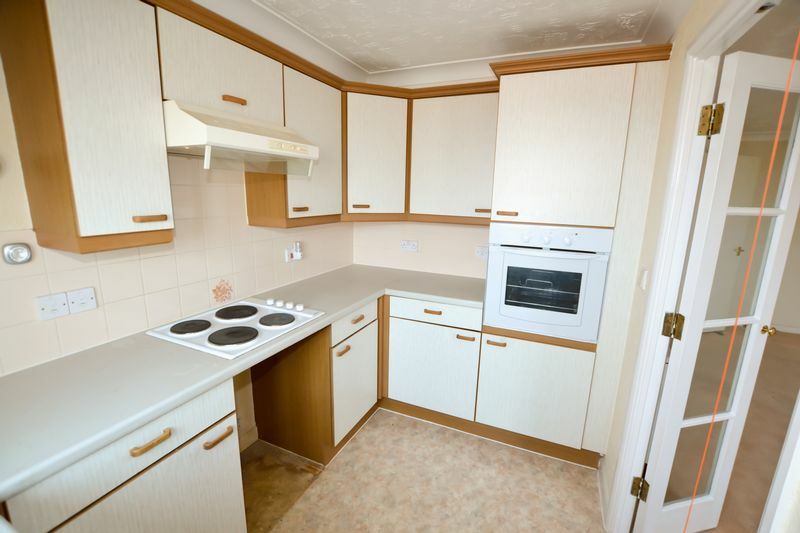 Bond Estates are Pleased to be offering this Over 60's Purpose Built Apartment Conveniently Situated Within Close Proximity to Clacton's Town Centre and railway station. 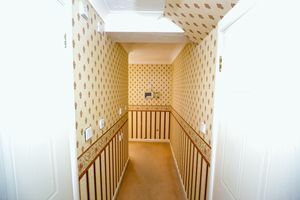 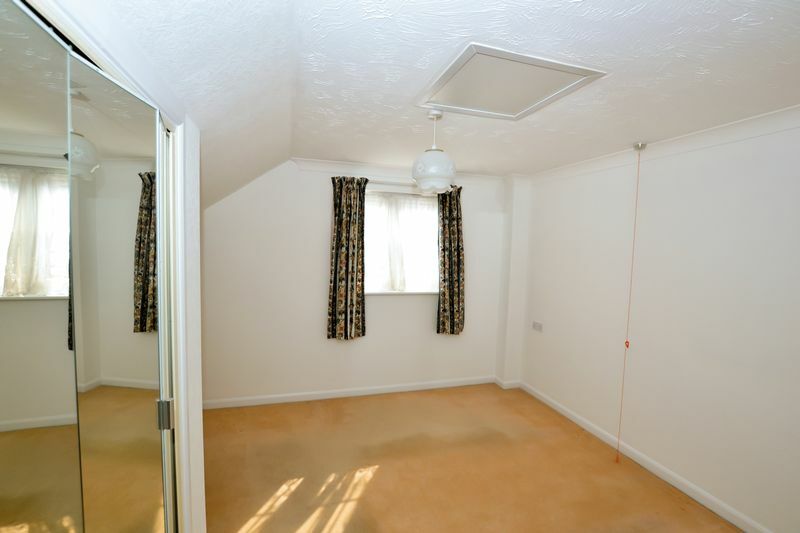 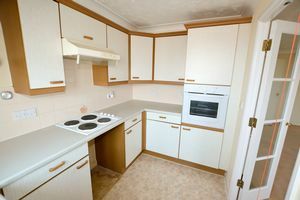 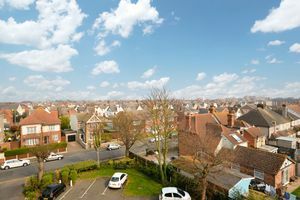 The property has communal facilities, residents parking, electric heating, double glazing and lift access. 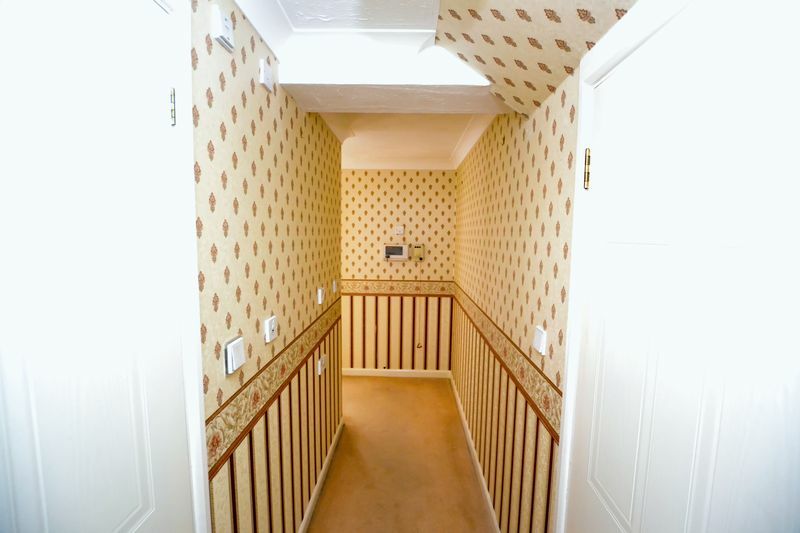 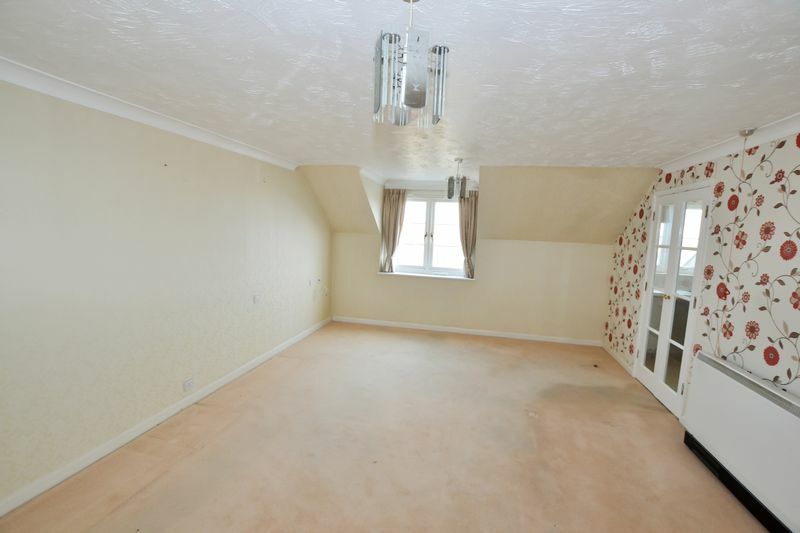 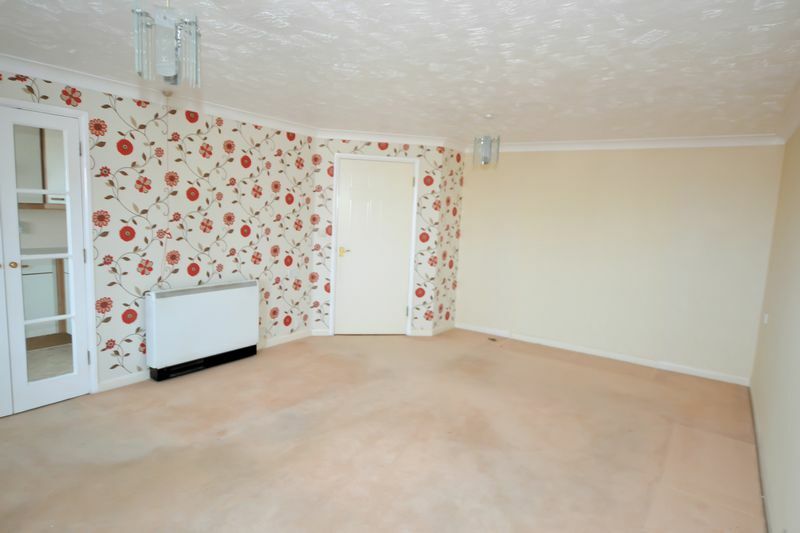 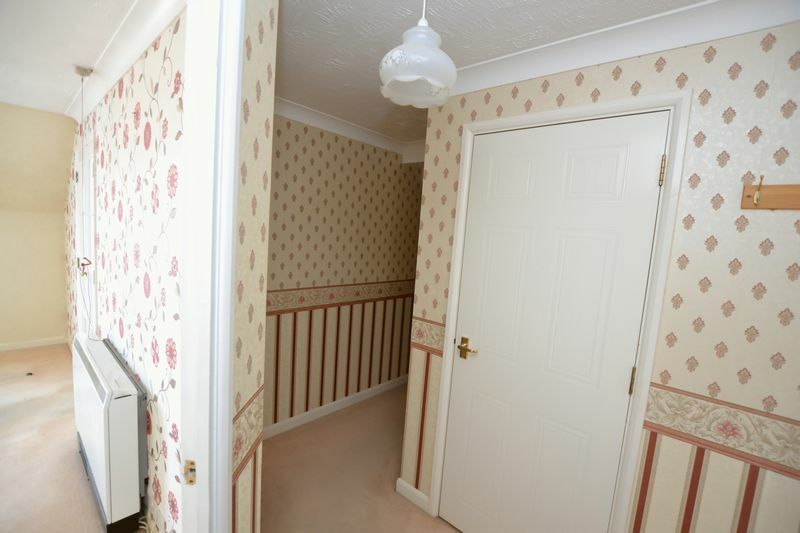 Contact us on 01255 420222 for more information or to arrange an internal viewing. CHAIN FREE!!! Double glazed window to rear, a range of wall and base units, laminated worktop, sink and drainer, built in electric hob ( not tested) plumbing for washing machine and additional appliance. 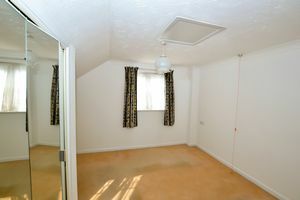 Double glazed window to side, fitted wardrobes, storage heater. 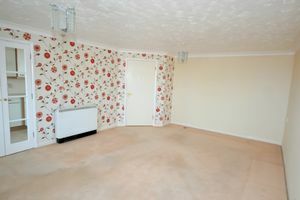 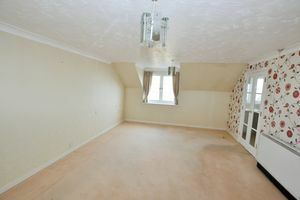 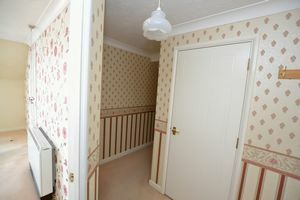 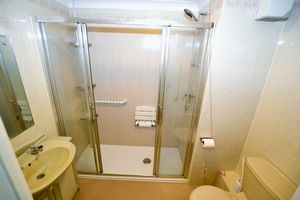 Fully tiled walls, double shower cubicle, low level w.c, vanity unit, extractor.